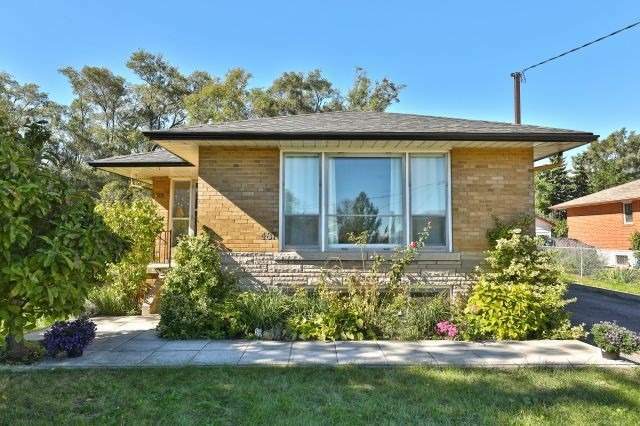 Description Amazing Opportunity In West Oakville. 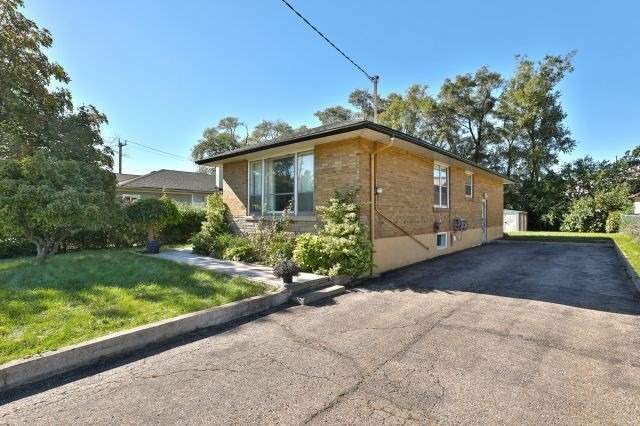 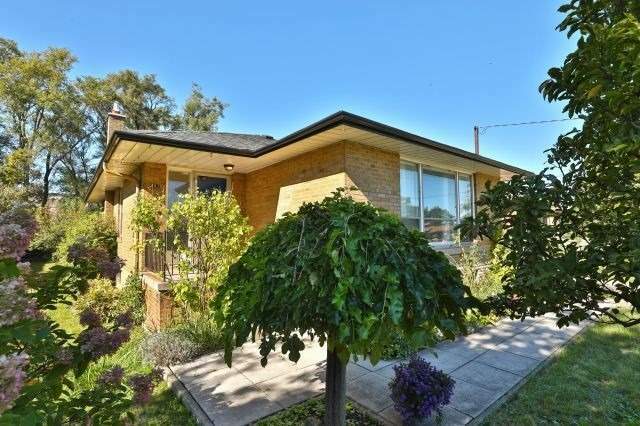 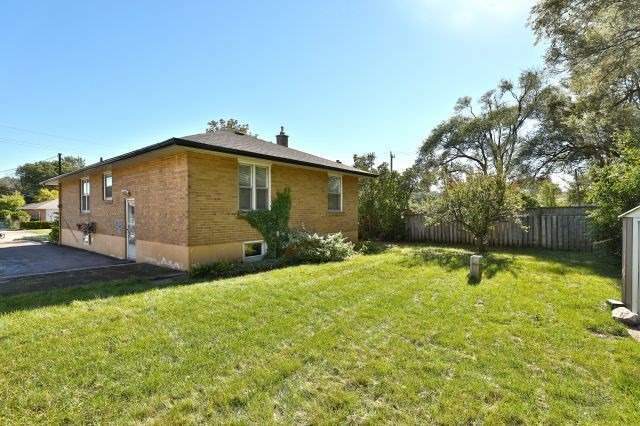 Original Owners, 61X125Ft, This 3+1 Bedroom Home Features Oak Floors Throughout, Open Living And Dining Rooms, Bright Kitchen. 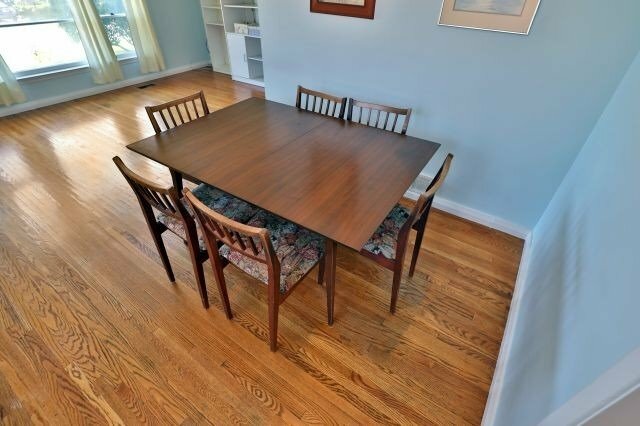 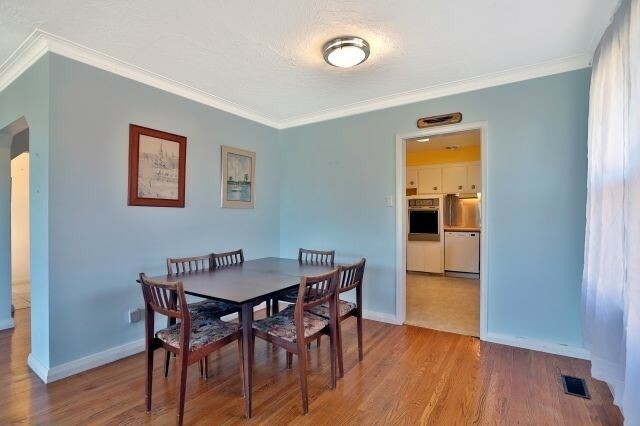 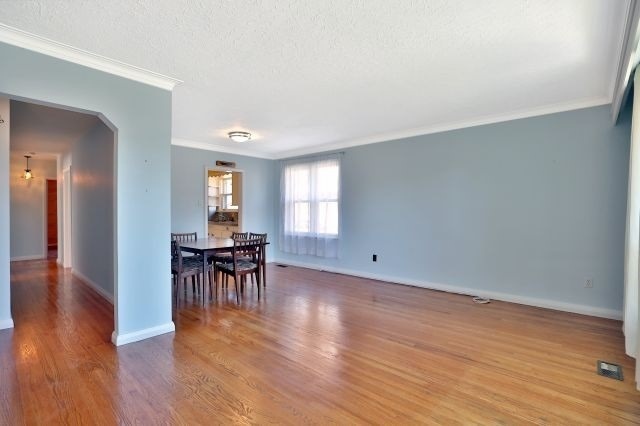 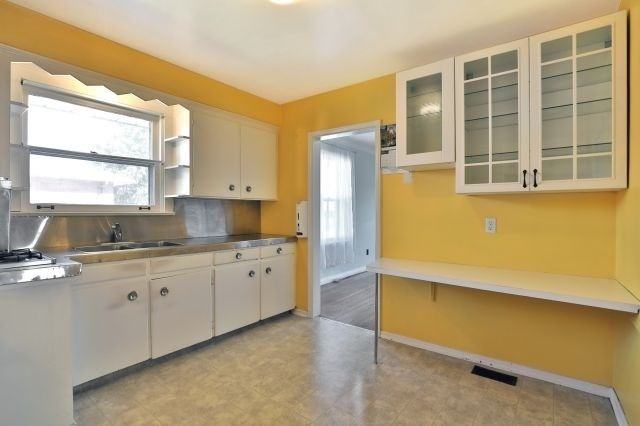 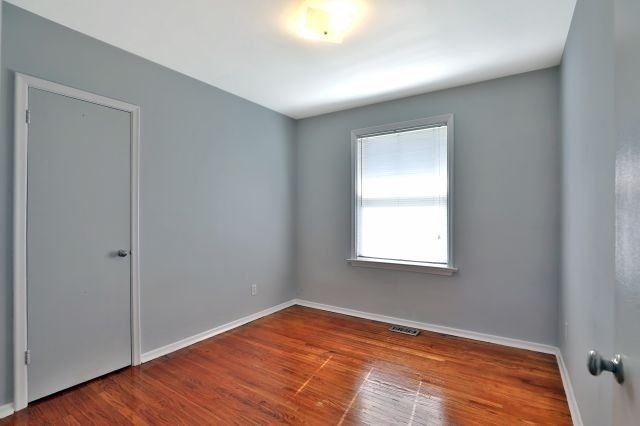 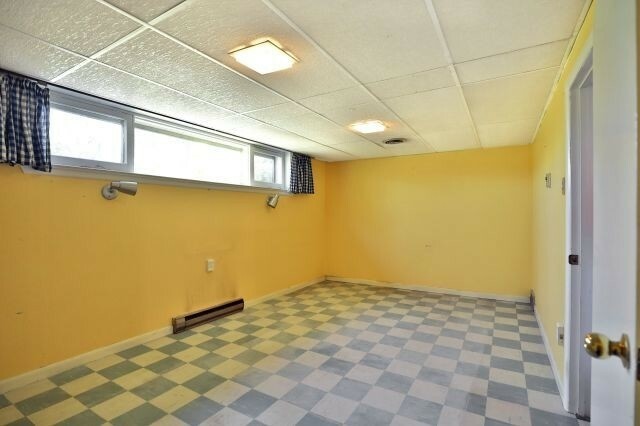 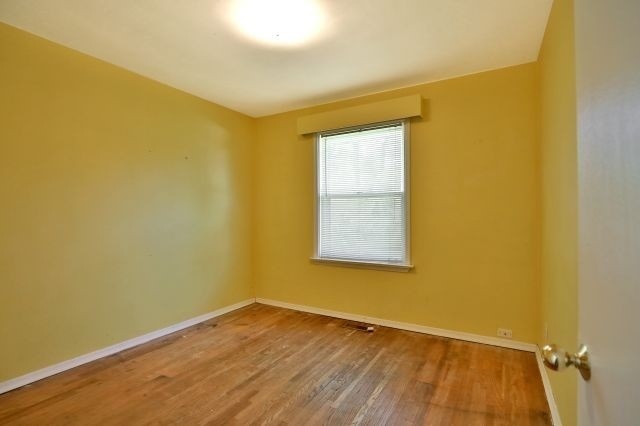 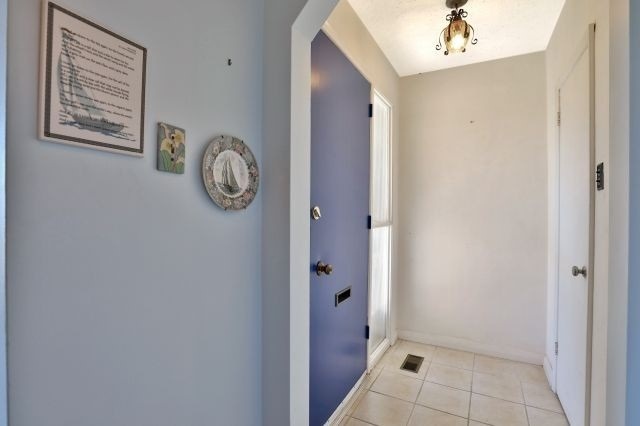 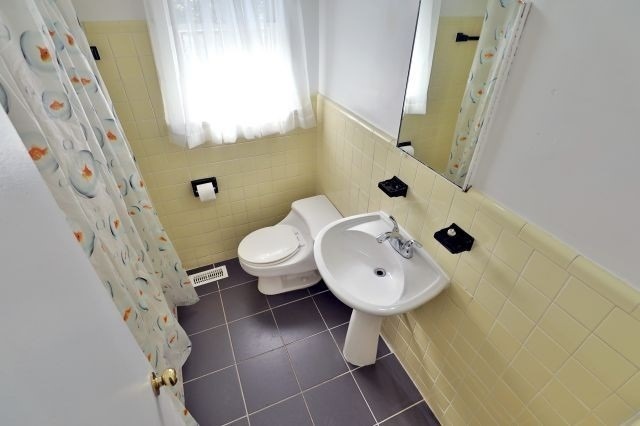 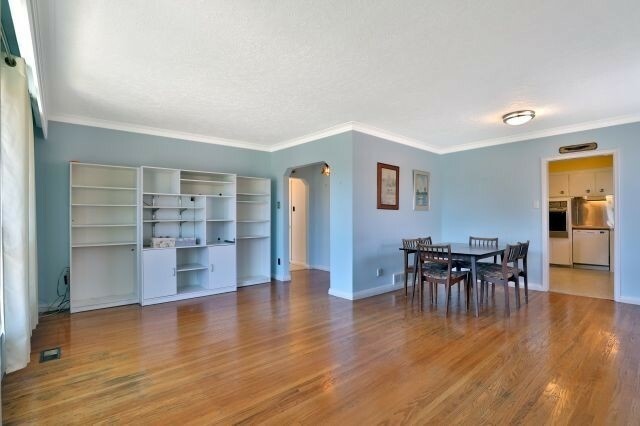 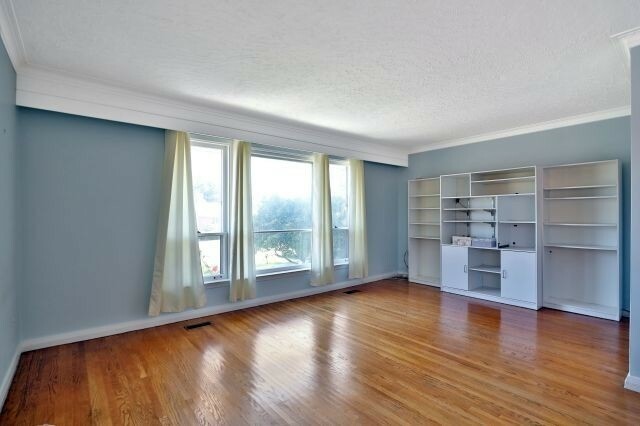 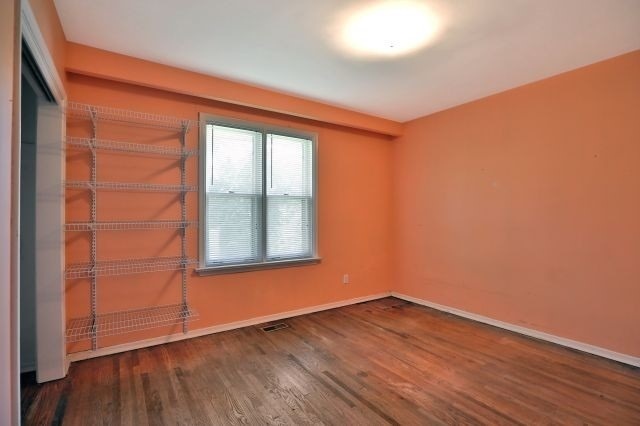 The Basement Offers Separate Entrance, And Great Ceiling Height! 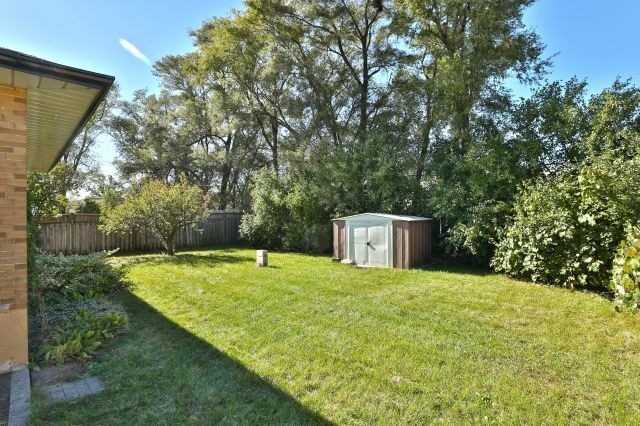 The Backyard Is Incredibly Private, Fenced, And Boasts Mature Foliage Including Fruit Trees And Grapevines, Along With Established Perennial Gardens. 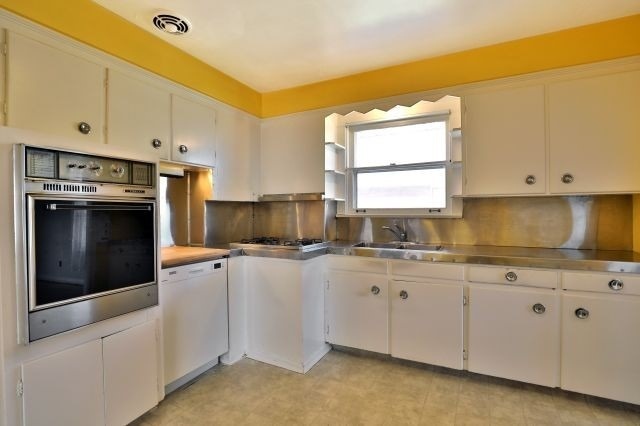 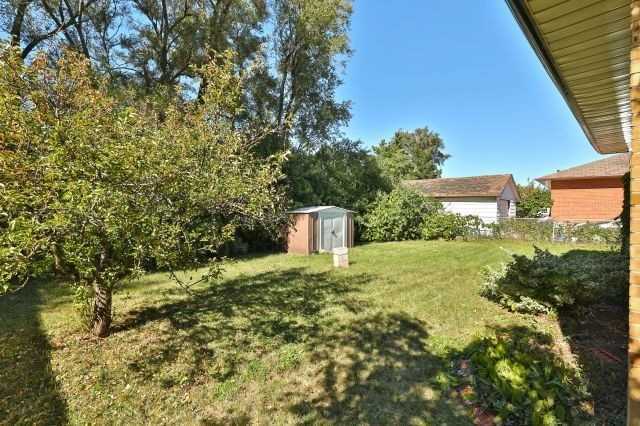 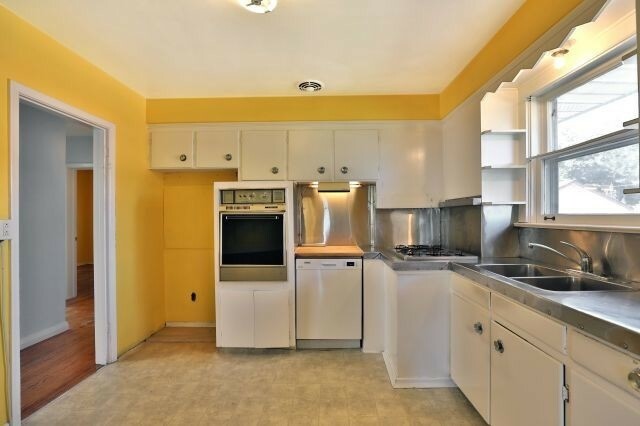 Perfect Opportunity To Renovate, Potential Income Property, Or Build.